Have you ever wondered what your clothes say about you? 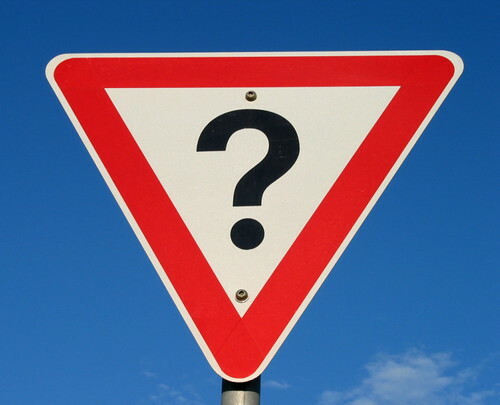 More importantly… what the colors say? Choosing the right colors for your outfit can have a huge impact on what interviewers think of you and how successful your interview will go. 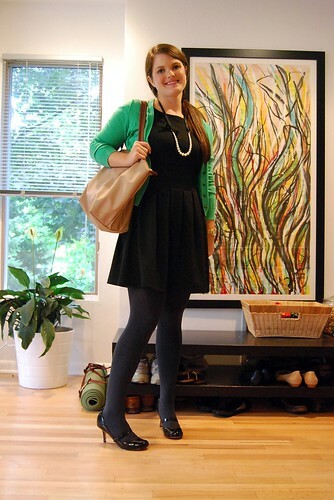 Now that you have some idea of how you can dress for your interview, go out there with confidence! 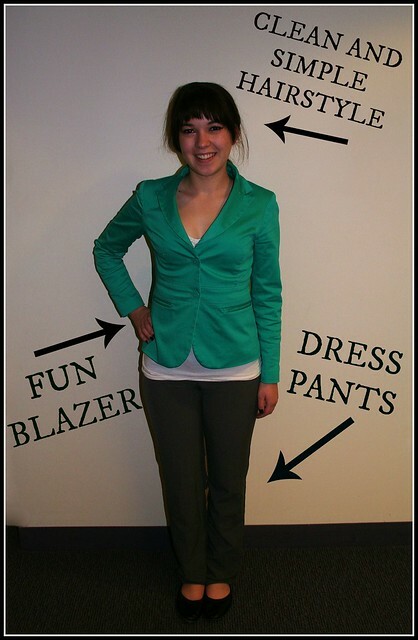 The Hawk Career Fair is coming up next week Wednesday and many of you might be stumped on how to dress for a career fair. No worries – we’ve got you covered. Check out these five awesome Pinterest pages with tips, advice and great links so you can look your best. Don’t forget – the Hawk Career Fair is next Wednesday from 1-4pm in the Williams Center – Gym 1. There will be 114 businesses looking for interns and full time workers. 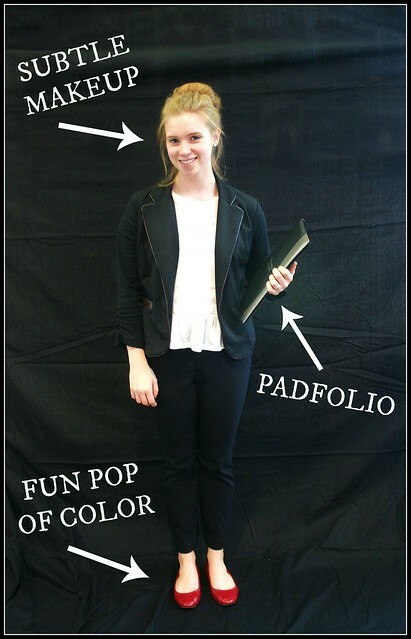 No matter how you say it, it does matter what you wear to a career fair. 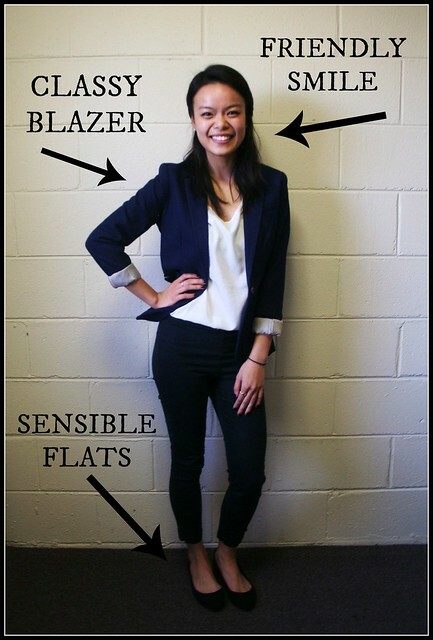 Whether you’re a senior, looking for your first, entry-level position, an underclassman looking for an internship, or a freshman who’s just looking to see what all the fuss is about, it’s important to be properly dressed for the occasion. My own piece of personal observation: Don’t forget to wear dress shoes (make sure they’re comfortable and polished)!